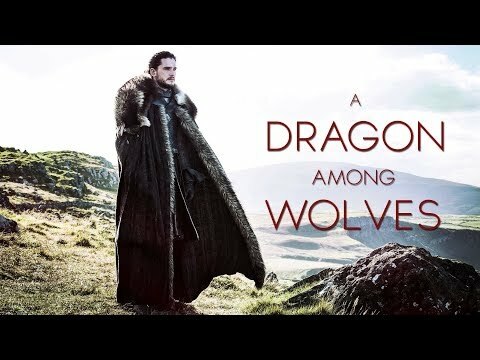 Where does Jon rank in your favorite characters (in general, not just in GoT)? Who is the best out of these??? Do you like him more in season 1 or 2? 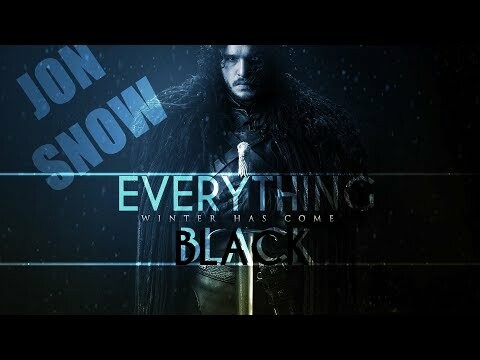 Is Jon Snow one of your favorite character on Game of Thrones? Hold up, is the best-kept secret in Westeros out? ‘Empire’ magazine appears to reveal Jon Snow’s real name in its July 2017 edition. Take a deep breath and prepare to totally freak out! 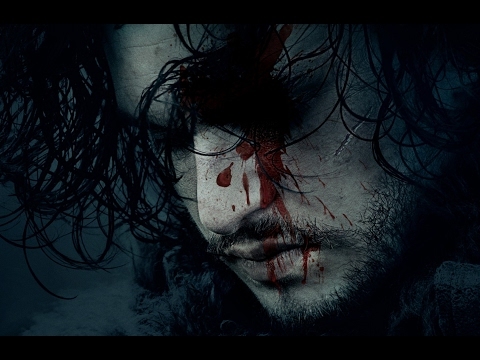 One Game of Thrones mystery has been solved ahead of season 6. Kind of. 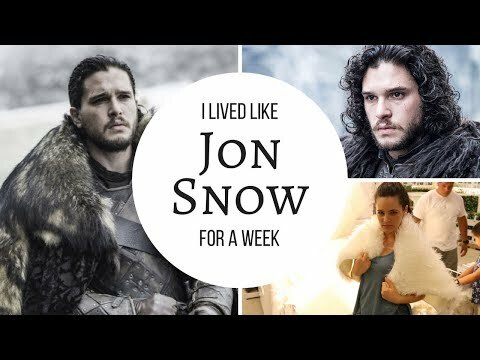 What have Jon always wanted to become?